Start up recruitment agency - what do you need to know about GDPR? 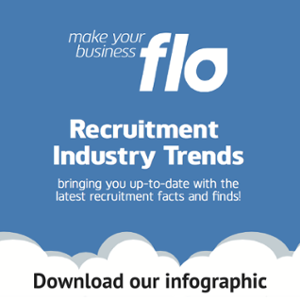 Just set up a Recruitment business? Here are the key things you need to know about GDPR! The General Data Protection Regulation (GDPR) comes into effect on 25th May 2018, yet there are many recruitment agencies, and UK businesses in general, that are unaware of what it is, or what they should be doing to ensure they are compliant. In brief, it is a new framework for data protection laws, replacing the 1995 EU directive and, from a UK perspective, the Data Protection Act of 1998. 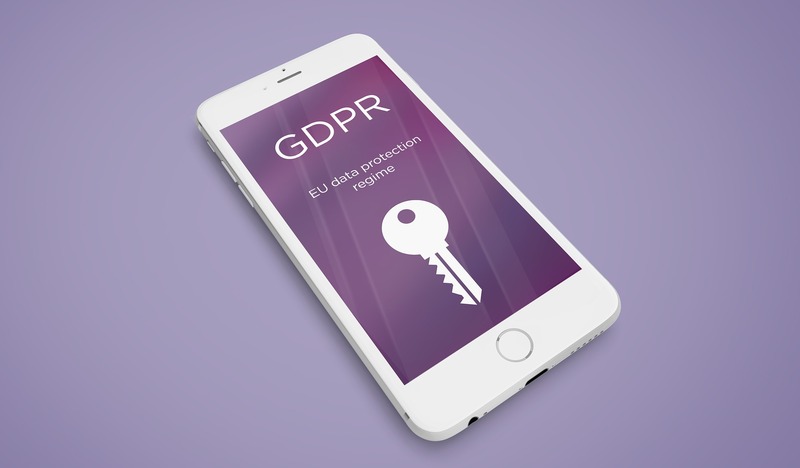 Essentially, it has been put in place to bring together the data privacy laws across the whole of Europe, provide greater protection and rights for individuals and ensure that businesses manage personal information in the right way. Can you be fined if something goes wrong? Whilst there is no need to panic, the short answer is Yes! For new agencies, fines can apply if a person’s data is not processed in the right way, or there is a security breach. Whilst fines can be as high as 4% of turnover or 20 million Euros, the approach being taken by the UK’s Information Commissioner’s Office (ICO), who will enforce the GDPR, is to help organisations wherever possible, especially where they show a willingness to implement the GDPR across the business. It’s vital that the software you use to support your business processes is GDPR compliant by the 25th May deadline. If you are yet to select this type of software, then compliance should be a key element in your decision-making process. Here at Flo, the new GDPR-compliant system updates have just been released, so our clients can feel confident that the system will provide them with the necessary tools to meet the changes and updates to the data protection laws. Where can I go for further information and help?